Perhaps the most perplexing of all of Stanley Kubrick’s works, Barry Lyndon is certainly the iconic director’s most wonderful to watch. Not for it’s acting, which, with the exception of a few supporting roles is purposefully wooden, but for it’s breathtaking imagery and sheer photographic beauty. One may think the film’s three-hour length – slow-paced and sparsely dialogued – would be most responsible for such cinematic exhaustion, but it is the cinematography of Kubrick regular John Alcott that is the culprit. 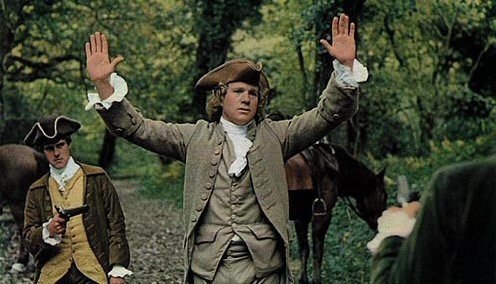 To this writer’s dismay, words can not possibly convey to one who hasn’t seen Barry Lyndon just how much of a visual feast it is. 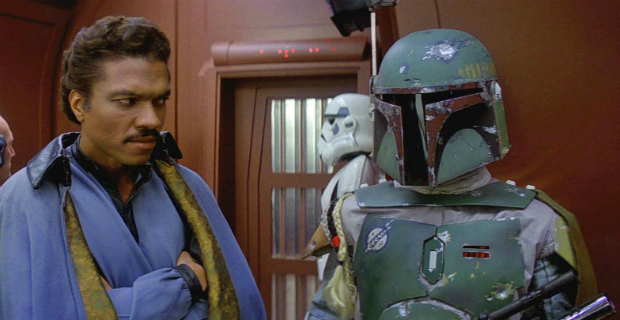 Indeed, no other film has or ever will be as true to its period. 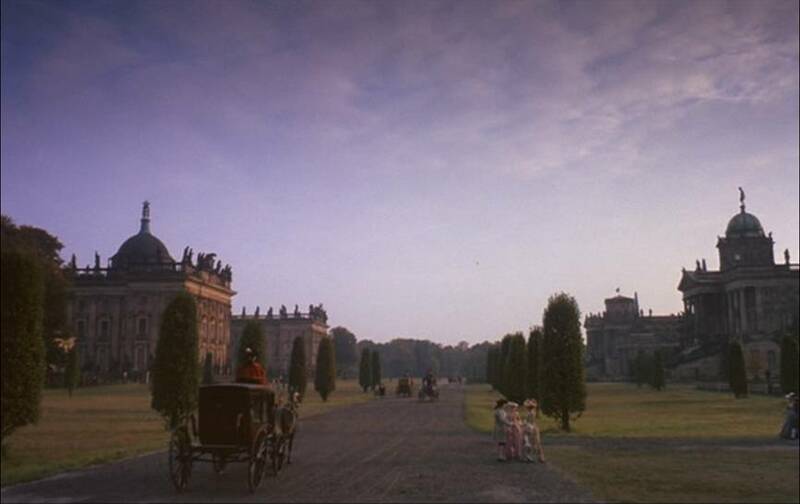 To capture the realism of the age, Kubrick and Alcott reduced the requirement of electric light for many scenes. 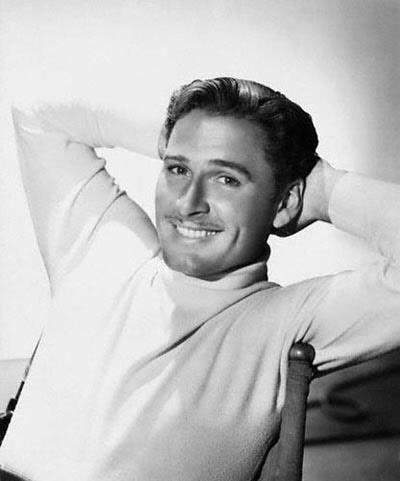 Instead, new cameras were built and incorporated to more properly record the use of natural light and, unbelievably for some scenes, candlelight, to capture the mood and images more to the director’s taste. The result is a film that simply glows. Special light-sensitive cameras – many borrowed from NASA – capture the sun-drenched green of Ireland and the surreal violence of Napoleonic warfare just as powerfully as a dinner-table discussion or a duel in a medieval barn. 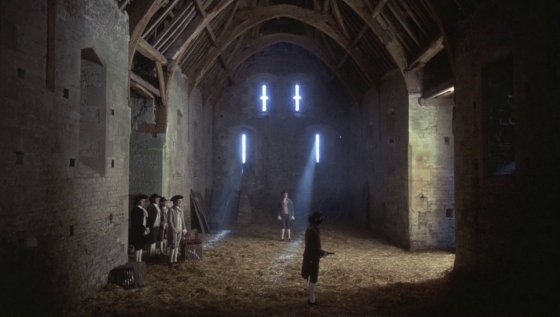 Watching Barry Lyndon is akin to walking through an art museum, where every subtle touch on canvas is replicated with the stately, mindful camerawork that would prove to be Kubrick’s greatest and most memorable aesthetic. Adding to the photography, this film, the greatest period piece in the history of cinema, also boasts a phenomenal score made up of Bach, Vivaldi, Mozart, Schubert and particularly Handel, pieced-together and painstakingly edited by composer Leonard Rosenman. Its greatest success is creating a score that can be sweeping one instant and intimate the next. Such perfected aspects of a film make the story and acting destined to play second fiddle, however, and the fateful, often bizarre tale of Redmond Barry’s (Ryan O’Neal) journey from inauspicious, poor Irish lad to Lord Lyndon would be helpless without Alcott’s photography, the haunting score, and most definitely the dutiful narration by Michael Hordern, who manages to capture perfectly the vernacular of William Makepeace Thackeray’s novel, “The Luck of Barry Lyndon”. For perceived lack of substance, or the apparent coldness of its characters, Barry Lyndon wasn’t well-received by the public. A financial blight for Warner Bros., the film was met with baffled admiration but not fondness. The film’s Oscar wins perfectly reflect this idea, winning for Art Direction, Cinematography, Costume Design and Musical Score – but not for Picture, Director or Screenplay (all of these three by Kubrick himself). Kubrick established himself as a solid master of plot with Spartacus (1960), his penchant for satiric humor with Dr. Strangelove (1964), showcased his impossible-to-imitate visual style with 2001; Spacey Odyssey (1968), and as a cinematic explorer,, dove deep in into violence, adapting Anthony Burgess’ A Clockwork Orange (1972). 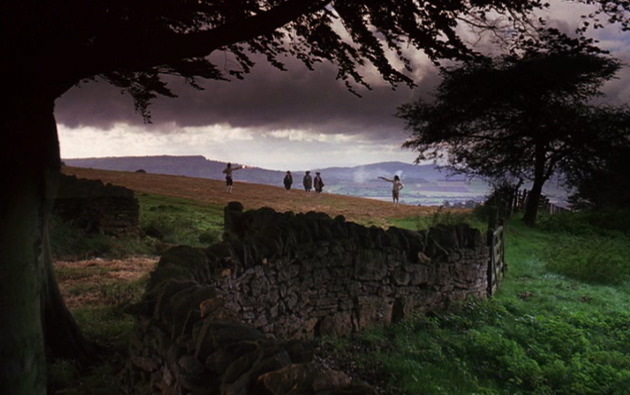 But Barry Lyndon in my mind, cemented Kubrick’s present status as the most innovative director of international cinema. His innovation and his total genius having already been established with a highlight reel of film history’s most influential and arresting pieces, with Barry Lyndon a higher plane is reached and the result is nothing short of sublime. Images courtesy of jonathanrosenbaum.com, amovieaweek.com, scenestealers.com and barrylou.com. I knew nothing of this film. I enjoy films that are period masterpieces and I can get it streaming from Netflix!! Thanks. Reviews are very well written and enjoyable.